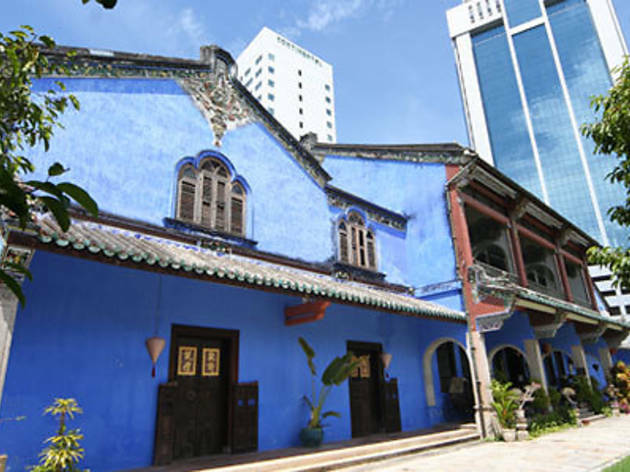 For historical and cultural insight of Penang's first suburb, stroll the streets of Lebuh Muntri, Love Lane and Lorong Stewart with local tour guide, Teresa Capol. Aside from discovering new facts on various historical buildings, you'll learn a bit more about its latest occupants too. 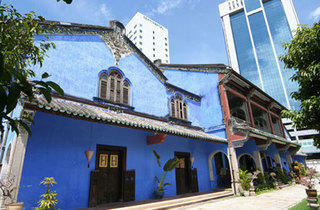 There's an option to extend the tour with a visit to the Cheong Fatt Tze Mansion but its admission fee is not included.